The Chinese government’s green finance initiative is funding a clutch of so-called clean coal projects, with the country’s guidelines at odds with international standards. 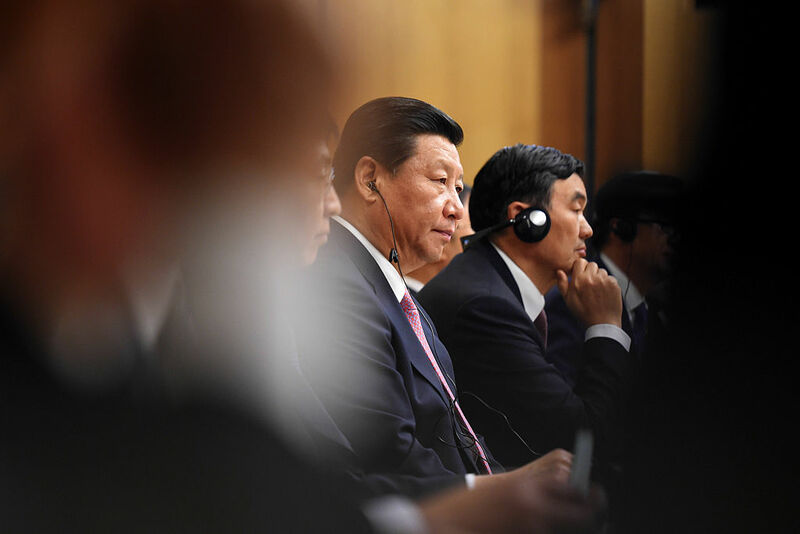 As world leaders arrive in Hangzhou for a meeting of a G20 nations, China prepares to trumpet its enthusiastic embrace of green bonds, having issued $15 billion so far this year. But China also has a broader definition of what constitutes ‘green,’ claiming that coal projects should count if they meet certain environmental criteria, despite having much higher CO2 and air pollution emissions than competing energy sources. Under global standards – Green Bond Principles and Climate Bonds Standard – coal does not qualify, no matter how clean it purports to be. Tax-exempt debt instruments where the proceeds are used on environmentally and climate-friendly projects. The first green bond to back coal projects was issued January this year by China Industrial Bank. Six coal projects will share roughly $300 million of the billion-dollar green bond. This has been allowed to happen because the guidelines that govern Chinese green bonds do not exactly match global green and climate bond standards. So-called clean coal is where they differ. Chinese green bonds also have a reporting issue, with a lack of standardization leading to many entities failing to disclose the details of their projects — fomenting confusion and undermining transparency. Furthermore, there are questions over verification of the environmental benefits these bonds are designed to support, with some issuers disguising normal bonds for climate bonds because of the preferable terms and conditions. As with everything it does, China has gone big on green finance. So far this year 16 Chinese banks and companies have together issued close to $15 billion in green bonds, and that number is expected to more than double by the end of 2016. That means China issues around 40% of the world’s green bonds, making it the world leader in the nascent industry. In fact, if you’re looking at currency, there are even more issuances in RMB (35%) than there are in US dollars (34%), according to Bloomberg data. But let’s not get carried away; China’s green bonds represent only 0.5% of total bond issuance so far this year. In January of this year, Shanghai Pudong Development Bank issued China’s first domestic green bond, raising roughly $3 billion. That same month, however, China Industrial Bank issued the first green bond to fund coal. A bit more than RMB 2bn of the RMB 10bn bond will be distributed amongst six coal projects. How clean is clean coal? China’s clean coal is clean in the sense that it doesn’t produce nearly as much toxic air pollution as plants with less efficient emission controls — while still producing much more than competing energy sources. An Unearthed analysis last year found the new ultra-low emissions technology largely appears to work, with coal plants meeting the government’s stringent new pollution limits, but operators are allowed to switch it off for spells. On those occasions, China’s pollution policy was often massively violated. But the key thing here is that this technique is not designed to stop or cut carbon emissions, the main contributor to climate change. Furthermore, retrofitting of older coal-fired power plants to ‘ultralow’ emission standards allows them to stay in business instead of retiring, further worsening China’s gargantuan coal power overcapacity problem. That means, although these ‘low emission’ projects are cleaner than their smoggy siblings, they are not climate-friendly in the slightest. Carbon capture and storage this ain’t. And China, though seemingly not especially interested in CCS, did just announce that it’s is getting involved in an international carbon capture project. It’s led by Southern Energy, the US ‘clean coal’ company who tried to sell its tech around the world even when it knew it didn’t work.